America has always and still is a collection of trails, starting from the Atlantic coastline across the nation to the Pacific. Your ancestors at some point followed some trail, either by walking, in a wagon, on horses, by railroad or in a car to some other location in America. They may have gone on a business trip, a pleasure trip to visit family or to start a whole new life in a new location. National Trails Day, the first Saturday of June, is established to celebrate, improve and enjoy America’s magnificent trail system. 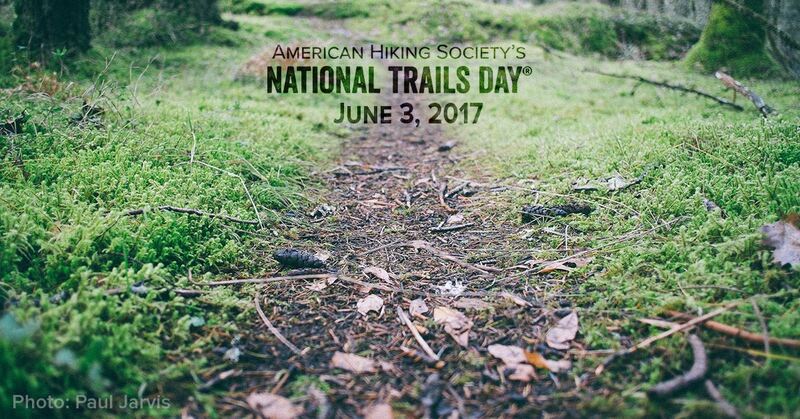 It is the nation’s largest celebration of trails, and all that goes with it. In addition to the national trail system, there are countless miles of state, county and local town trail systems for you enjoy. 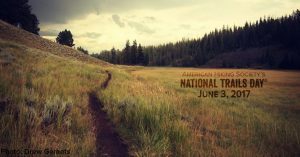 While June 3rd is a celebration of national trails, it is a great time to celebrate all trails in America and to especially see what trails at different times your own family traveled. Don’t forget about waterways as a ‘trail’ also. 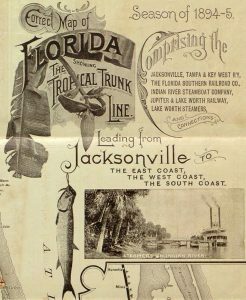 Think of all the western settlers who traveled along the grand Mississippi River, the Missouri River, the Columbia River or lesser ones like the Indian River along the central to southern portions of Florida on the east coast. The Florida travel for business, pleasure or to resettle was not possible by train or road (too much a wilderness area) during the 1860s to mid-1890s. 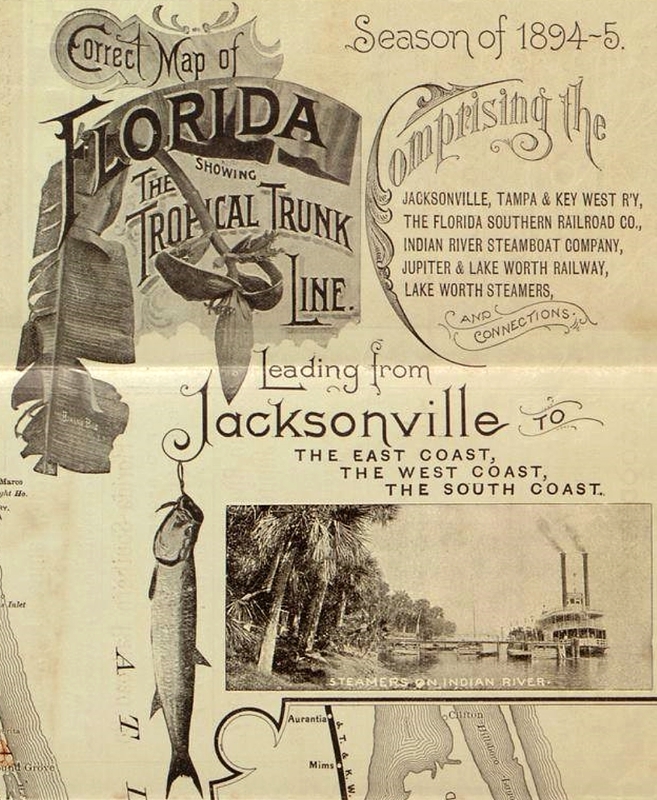 Travel was done on steamboats, sailboats or other types of boats along the Indian River (north to south along the mainland of Florida) which was a bit safer than out in the Atlantic Ocean along the Florida coast. If you had any ancestors move from one location to another, research from where they started and where they arrived and then see what would have been the trail they would have taken. Many of our early ancestors in the 1790s into the early 1800s traveled from the eastern coast inland to places that would later be Tennessee, West Virginia, Kentucky; referred to as the ‘Trans-Appalachian trails‘. Use this link to explore these many trails. Another online site is ‘Historical American Trails and Roads‘. 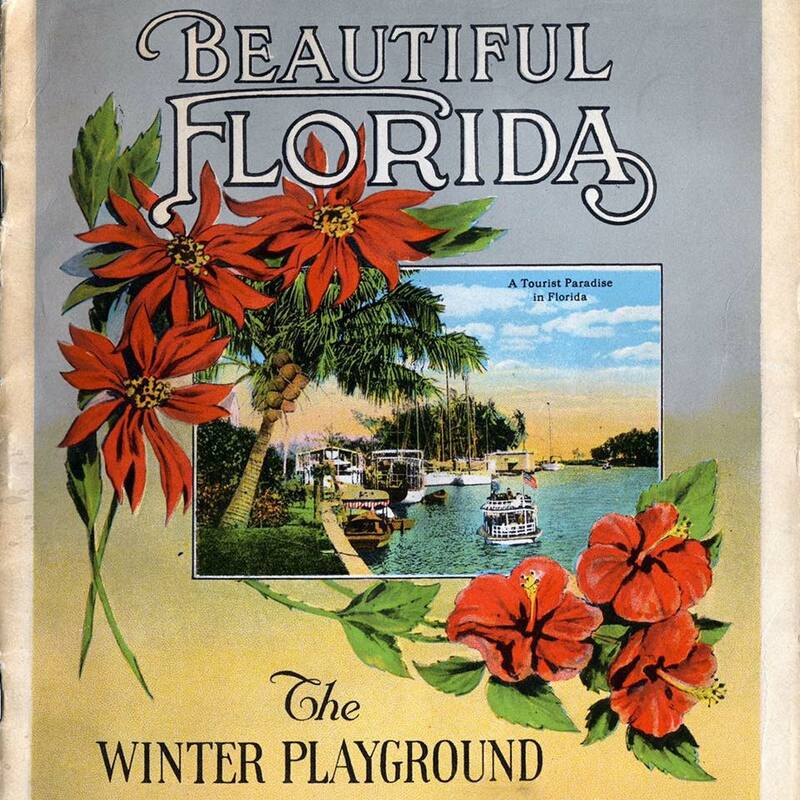 This will show you the major route, trails from the 1700s into the early 1900s for Americans to move about. Scroll down to the USA map and click on a specific state name that your ancestors may have been going to or left from. Learning which trails, where they existed and their history will really add to your family history. Photos: National Trails Day of June 3rd; Florida travel in boats; and overland May departure of the first major wagon train from Elm Grove, Missouri towards the Pacific Northwest, via the Oregon Trail.